It’s a clean car, it has never been in an accident. It is not drivable right now because the engine does not have a compression. 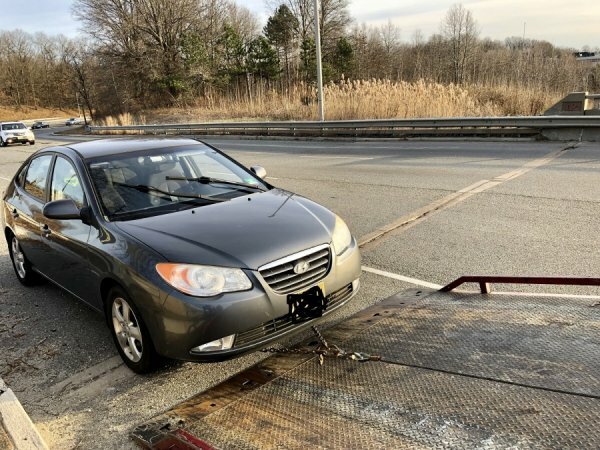 This junk car AD was created on January 27, 2019 and it is located in the city of Edison, state of New Jersey. 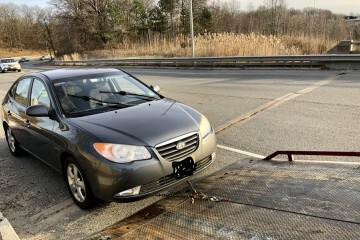 If you are interested on the entire Hyundai Elantra 2007 or any spare, or want to make any related question, please complete the form below in order to contact directly to the seller.